Below, you will find information on adopting, fostering, and on the other programs we offer! We are very careful in considering our applications. It is very important to us that we do everything we can to be sure our rescue's are going to good, safe, and forever homes! If you are approved for adoption, it is possible to have your new dog home in a week - we do not do same day adoption. → Fenced in yard: For those who live in a home, we require a fenced in yard. The type of fence may differ depending upon the dog! The adoption fee covers the vetting of our rescues. This includes spay/neuter, the first three rounds of their puppy shots, and microchipping. For most puppies, this is the veterinary care for the first 6 months of their life. We start our dogs on heartworm preventative, as well as flea and tick preventative. In our adult rescues, this covers any medical attention they may need. How this works: You are required to take your new puppy to our vet, Woodland West Animal Hospital up until their spay/neuter. After completing their shots and spay/neuter, you are then allowed to take your new rescue to your personal vet! 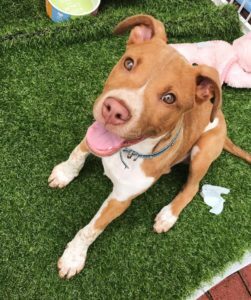 *If you are adopting an adult, they should be fully vetted by adoption day and may not require further vetting through Puppy Haven. Do you have room in your home for some extra love? Consider being a foster! 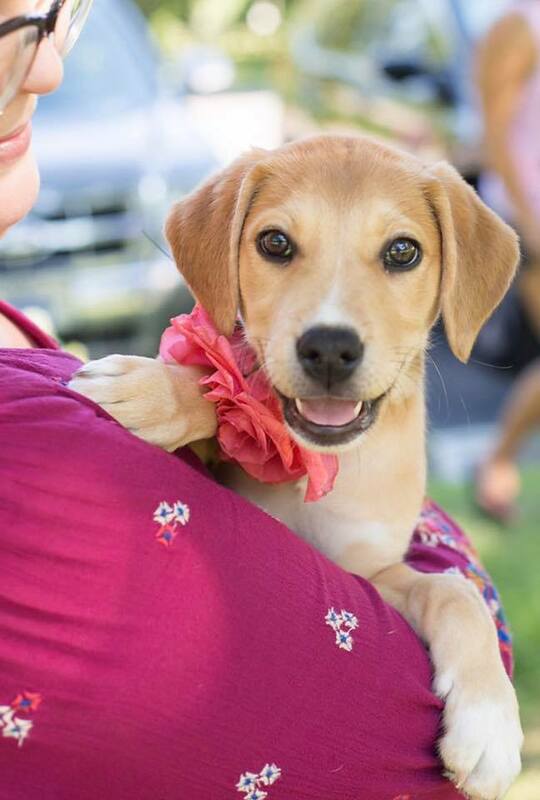 When you foster one our rescues, you are preparing them for their forever happiness! We supply our foster families with a crate or pen, potty training pads, toys, and food. We only ask that you treat our dogs as if they were one of your own! Foster families play a very important part in the success of a rescue. We are always in need of someone to love on our dogs until they can find someone to do it forever! If you have room in your home, please consider fostering with Puppy Haven. 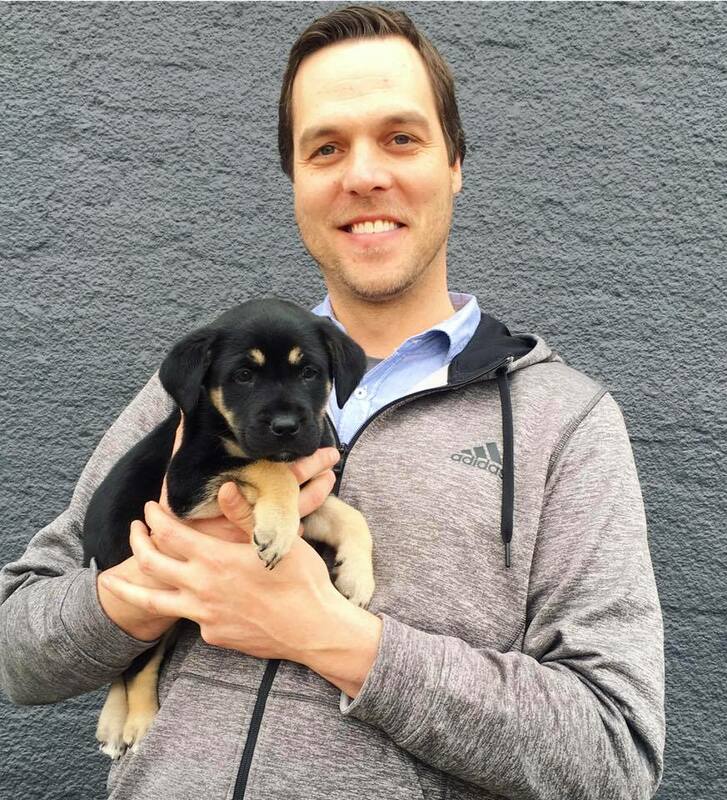 A good foster family is what helps make Puppy Haven continue this great work! Please consider fostering one of our adorable dogs! Would you like to spend time with a dog, but are unable to have one of your own? Our rescue's in boarding would love to make your wildest dreams doggy play dates come true! As a Play Pal, you give a rescue the opportunity to get out of boarding, and have some fresh air and some one-on-one play time! Be a friend to a boarding dog! Being a sponsor to one of our dogs has so many different meanings. As a sponsor, you choose to support one of our dogs, whether it be financially supporting their boarding or vetting fees, or sending a care package to the rescue of your choice! 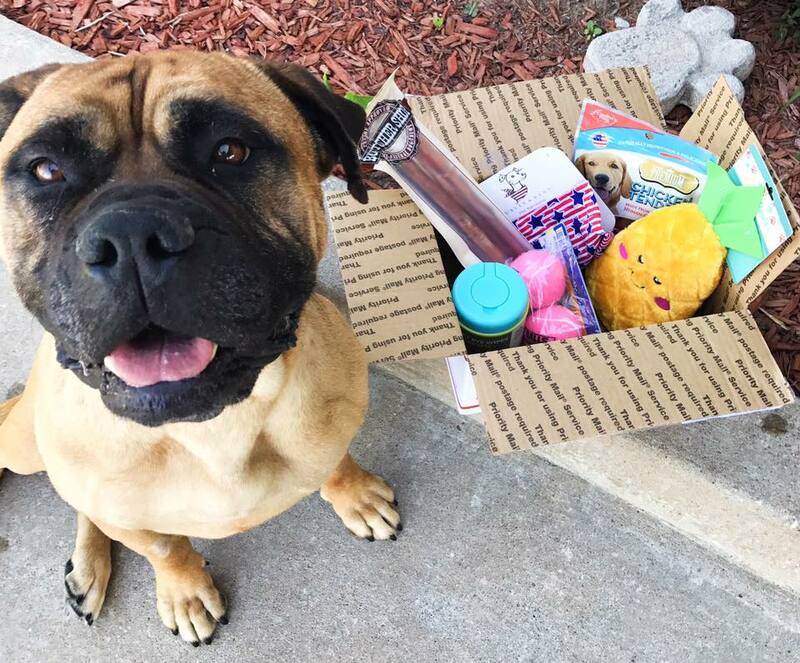 A care package, like the one shown with our girl, Mila, is a gift of toys, treats, or whatever you think a pup might love! If you would like to make one of our dogs in boarding as happy as Mila was, contact us to find out who is currently in need of a sponsor! We are always in need of volunteers! This could mean working one-on-one with the dogs, aiding in events, or more behind-the-scenes work. Fill out an application and let us know what you would be interested in! Email an application and waiver found below to puppyhavenvolunteers@yahoo.com, or if you have an questions. We do require that all volunteers sign a waiver agreement! All applications can be emailed to puppyhavenrescue@yahoo.com, or turned in at our next adoption event!